Tyga recently shared a photo with his and Blac Chyna’s boy King Cairo, and he got really big. 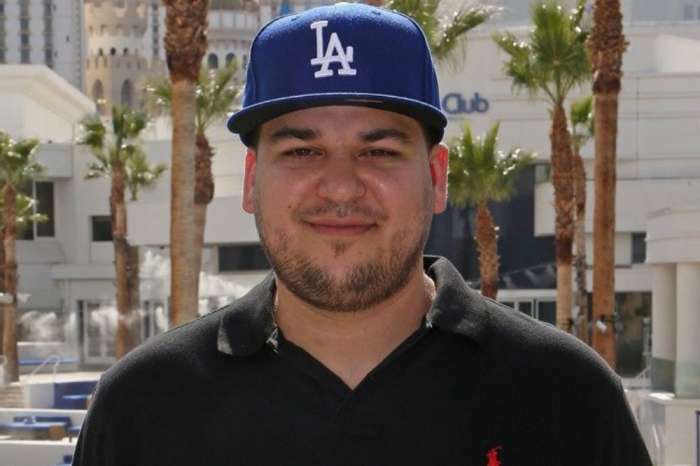 Fans say that any day now he’ll be as tall as his dad. Chyna was also spotted leaving his son’s birthday while carrying Dream Kardashian in her arms. The baby girl also grew a lot, and she became a gorgeous kid, as you can see in the photo posted by The Shade Room. 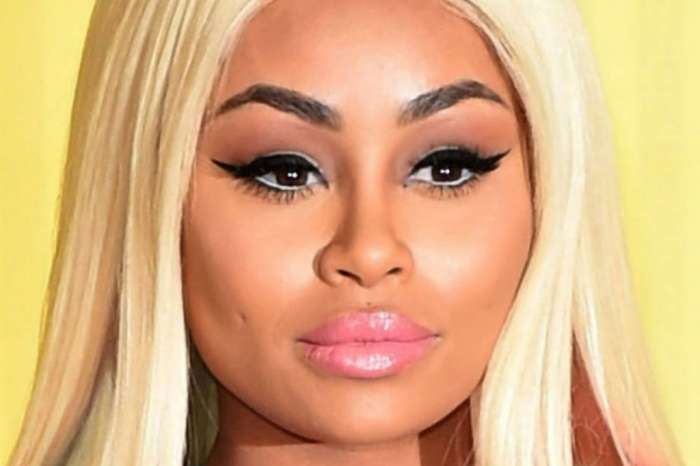 ‘#BlacChyna spotted leaving out of Dave & Busters in Hollywood with her baby girl #DreamKardashian after celebrating her son #KingCairo’s birthday! !’ TSR captioned their post on Instagram. People expressed all kinds of opinions in the comments section, but most followers were really happy to see Chyna with her child. 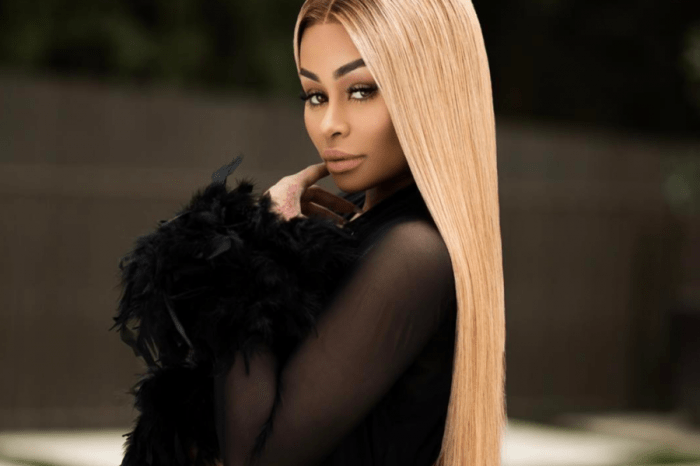 Blac Chyna recently made headlines all over the online magazines after she said that she would be open to getting back together with Rob Kardashian. The man did not comment anything on the subject, but more sources said that he would not consider getting back with his baby mama. Her baby is so beautiful but something’s going on with Blac Chyna she needs to chill out for a while and and stay out of the spotlight stay out of the clubs and leave them men alone cuz she looks different she looks very stressed out she looks like she needs to just go away to some Retreat someplace and just take her kids and just spend some time with her children not nobody else just her and her children for a couple of months and just relax I’m mean the clubs is always going to be there the man is always going to be there but your health and spending time with your children you could be jeopardizing that.